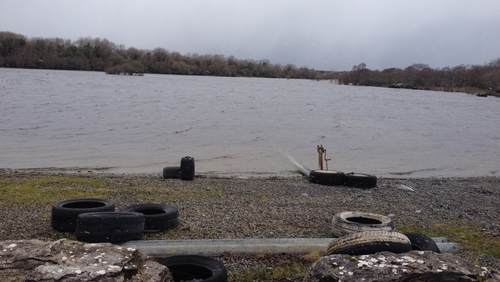 A search for a fisherman who has been missing since going out on Lough Mask in his boat on Friday has been called off for the day due to bad weather. It will resume tomorrow at 8am. The fisherman, who is in his late 70s, went out on his boat on Lough Mask. The alarm was raised on Friday night and the Coastguard, Community Rescue Boats Ireland (CRBI) and gardaí were involved in the search yesterday. The man's boat has since been recovered and his fishing gear and life jacket were found on board. It is feared he may have fallen overboard after losing his balance trying to negotiate some rocks on a treacherous part of the lake. The search today was concentrated around the waters of Cusslough Bay, near Ballinrobe, on the eastern shore of the lake. However, poor weather conditions and dangerous cross currents hampered the search operation.